QUIZ: Can You Match The First Frame Of The R5 Music Video To The Song Title? Time to discover how well you&apos;ve ~actually~ been paying attention while watching R5&apos;s music videos. Now that you&apos;ve proven you&apos;ve seen every single R5 music video more than a few times, we&apos;d like to know which ones are your faves. Tell us all about that HERE. You Tell Us: What Are Your Fave R5 Music Videos? 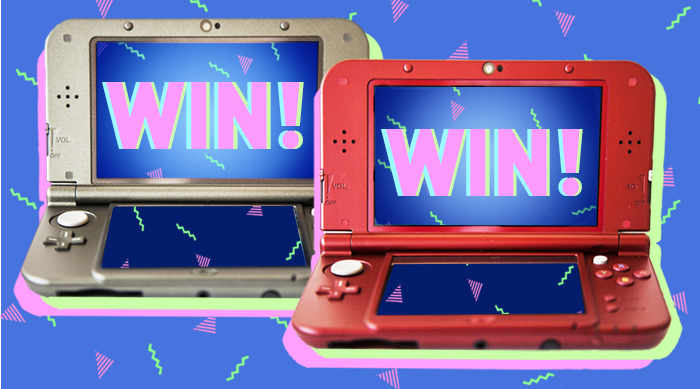 GIVEAWAY: Win The Brand New Nintendo 3DS XL! QUIZ: Can You Decode These R5 Emoji Song Titles?